by Maître Arsène Kronshagen and based in Luxembourg City. Our multilingual team is on a human scale. 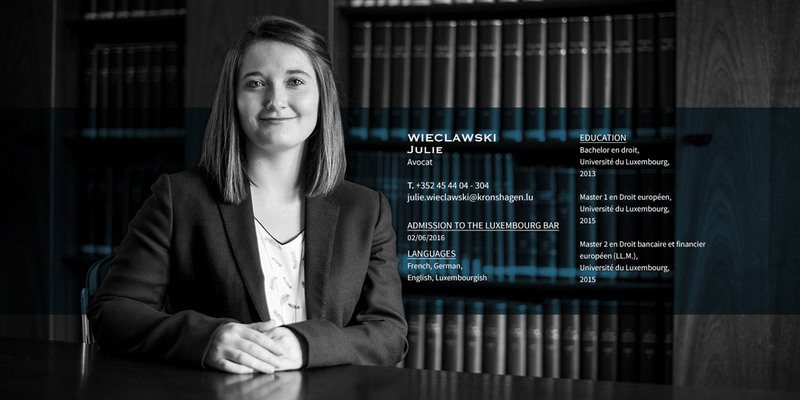 It consists of lawyers with diverse experience and training. We attach particular importance to being available at all times and in all situations for our clients and to ensure a complete and personalised service that combines high quality and efficiency. buildings, condominiums, rental agreements, etc. 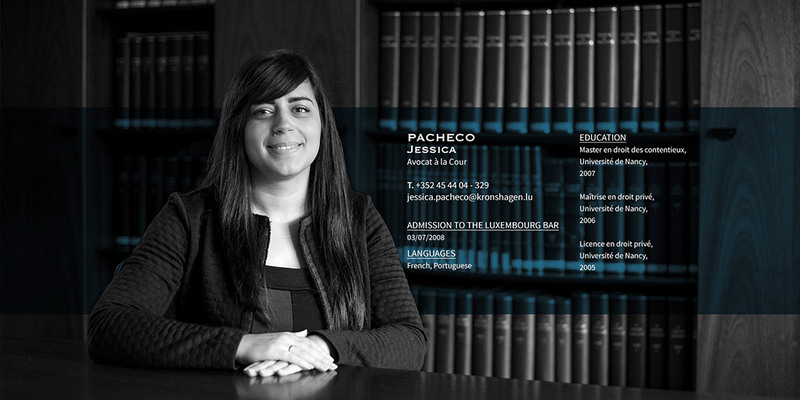 KRONSHAGEN AVOCATS is a member of the following international lawyer networks: EUROJURIS, PEOPIL and IBA.